Established in 2004 as a family owned roofing company we offer our clients an extensive background in the installation, repair and maintenance of their roofing system. Located in Prescott, we service all of Northern Arizona with the most up to date roofing materials. 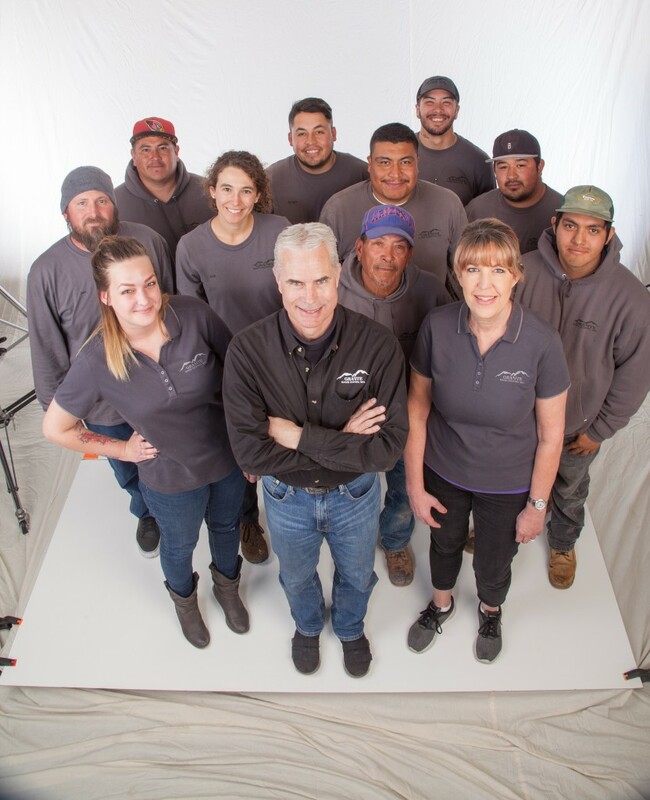 We have a courteous team of professionals, who bring skill and attention to detail, to every roofing project. As a preferred licensed contractor we have successfully worked on projects ranging from residential and commercial buildings to government and historic structures, as well as multi-tenant buildings. With the temperature fluctuation and weather conditions we can make sure that your roof will continue to protect your family and valuables. I believe in community involvement so I have been on the board of Yavapai County Contractors Association for the past six years. 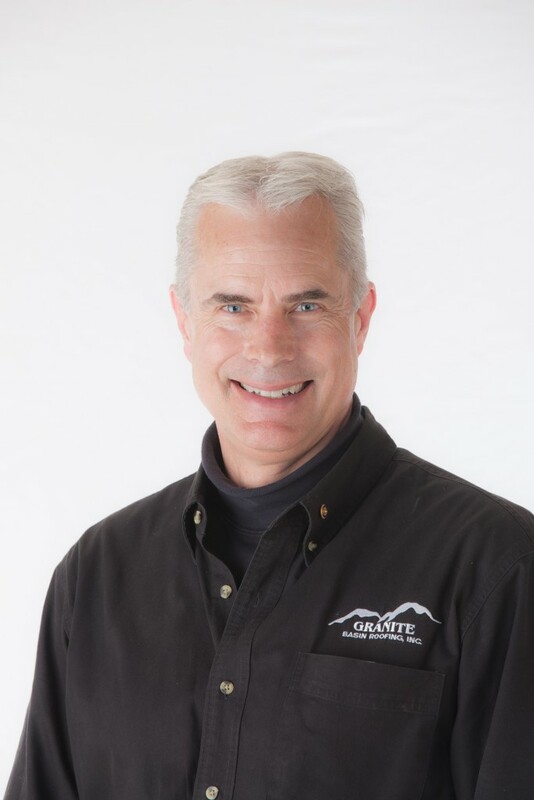 My company works closely with Habitat for Humanity and we have supplied resources and man power to build homes in the Prescott Quad City Area for the past six years.